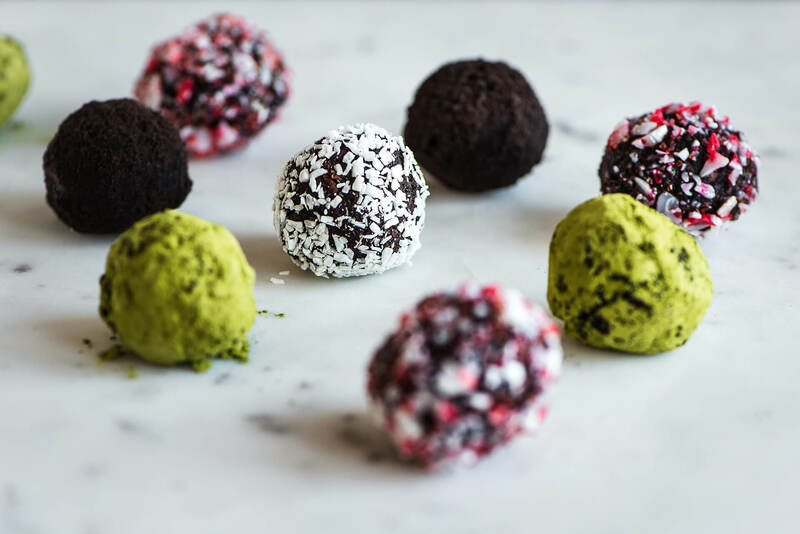 Christmas day is fast approaching, and Santa’s helpers are out in full force. Running errands, sharing goodwill, crafting, baking, wrapping presents, and crushing their nice list. Take me to a bakeshop, share strong coffee, and we’ll be fast friends. Order biscotti, and we’ll be friends for life! 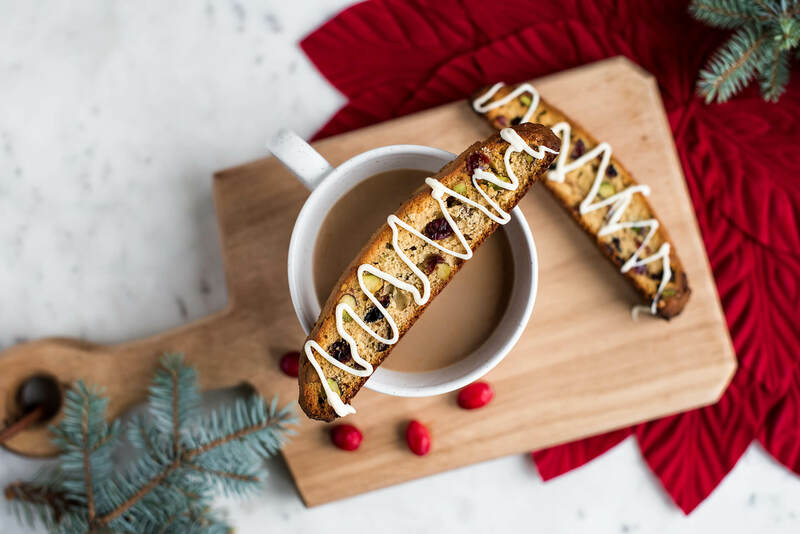 Biscotti are hands-down one of my favourite treats—especially around Christmastime.